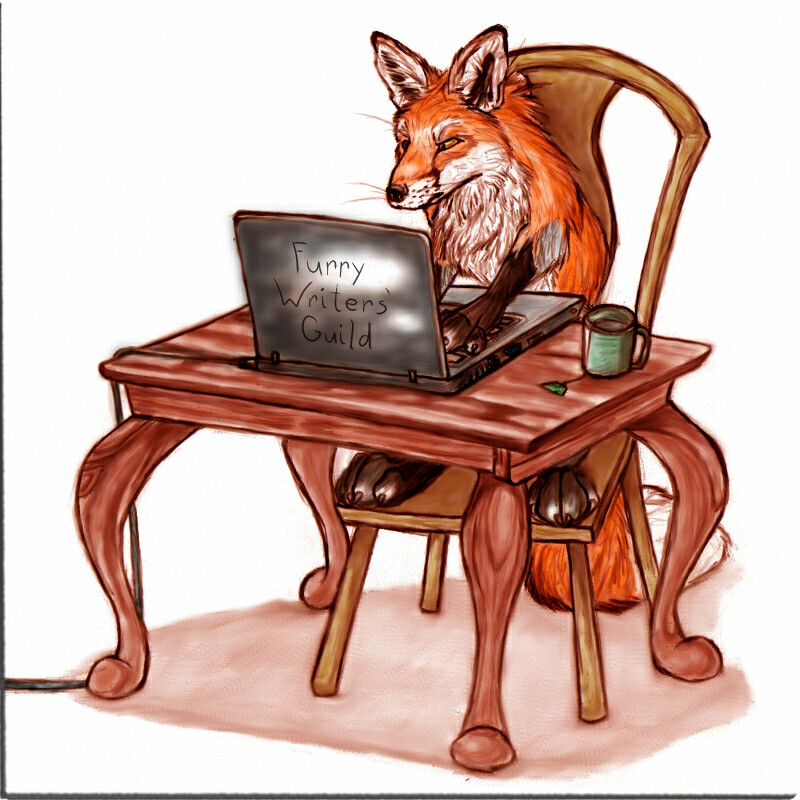 The Furry Writers’ Guild was founded in 2010 to promote quality anthropomorphic literature and provide support to writers active in this field. Here you’ll find market listings, discussion forums, links to online resources, and more. Be sure to check out our blog for the latest news and updates!